Helmm | Premium Deodorant. Delivered. "A truly luxurious and functional product, Helmm's design and ethos are challenging the way an everyday product should be bought." "Typically, you wouldn't buy a man deodorant as a gift, but Helmm is far from average." "Far classier than your average drugstore find, and the scent offerings are infinitely more sophisticated"
No Sweat, No Hassle. Guaranteed. Personalize your Helmm, and select from one of our 4 fragrances as a deodorant or antiperspirant. 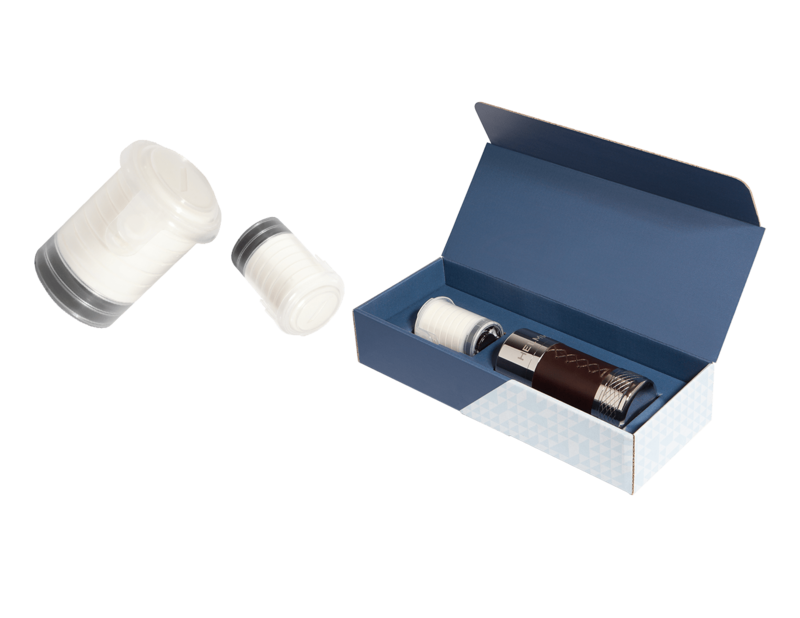 Eco-friendly refills are sent straight to your door as often as you like. Change your mind? Enjoy a money-back guarantee, and cancel your subscription at any time. 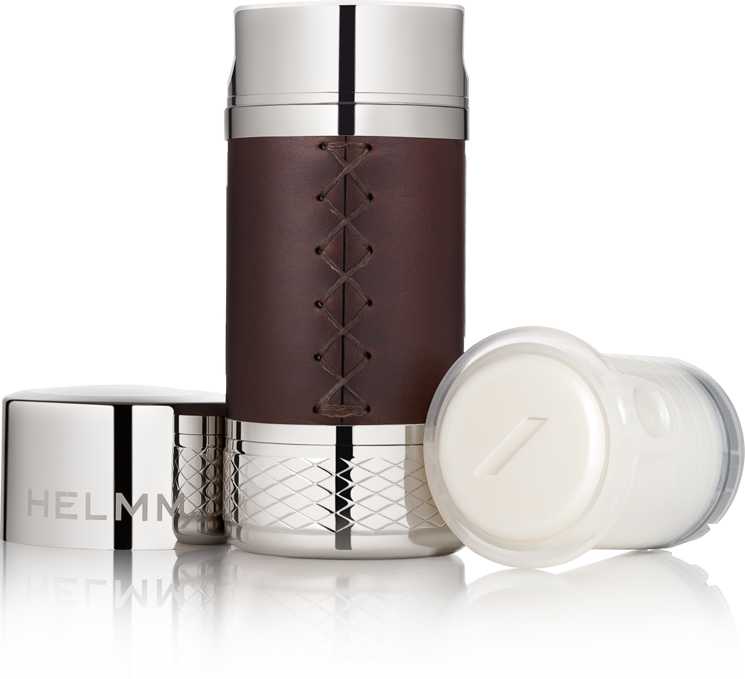 Each of Helmm’s containers is skillfully crafted and hand-stitched with precision. Outfitted with non-corrosive alloys and premium leather sourced from America’s heartland, each container captures the simplicity of modern industrial design and allure of old-world elegance. Upgrade from your high school scents to one of our four distinct fragrances. 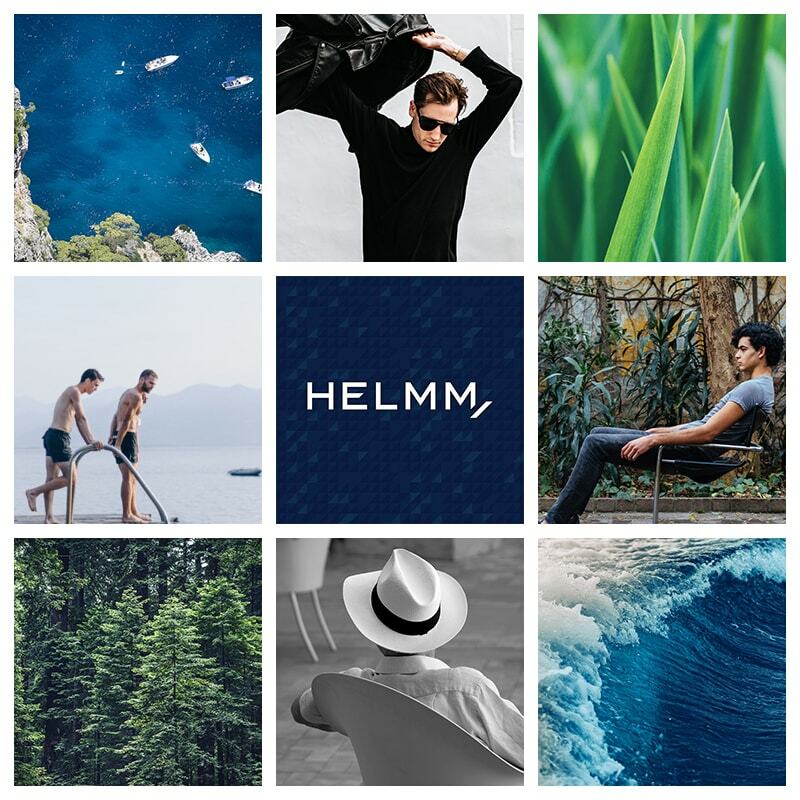 Helmm offers proprietary antiperspirant & deodorant formulas that improve upon current offerings while still offering peak effectiveness and functionality. 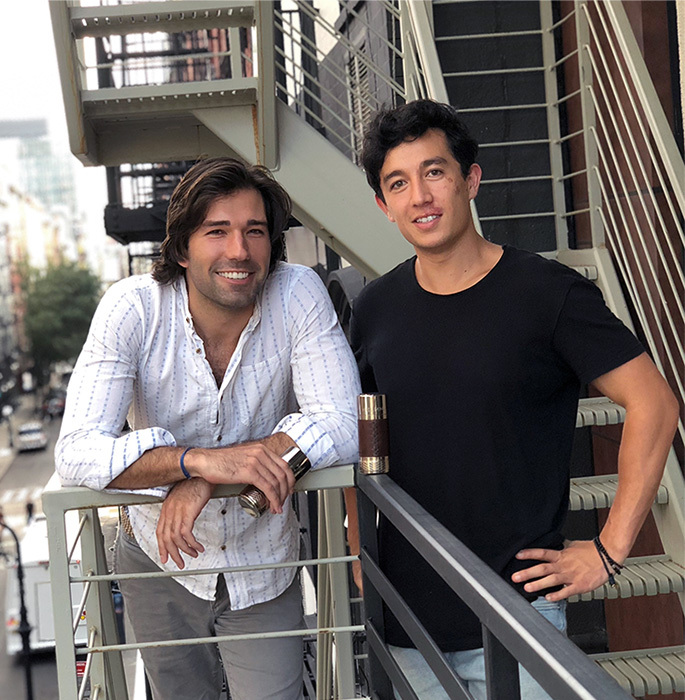 Helmm’s subscription service ensures that you’ll never run out of deodorant at inopportune times. Set it up and forget about it, we won’t.